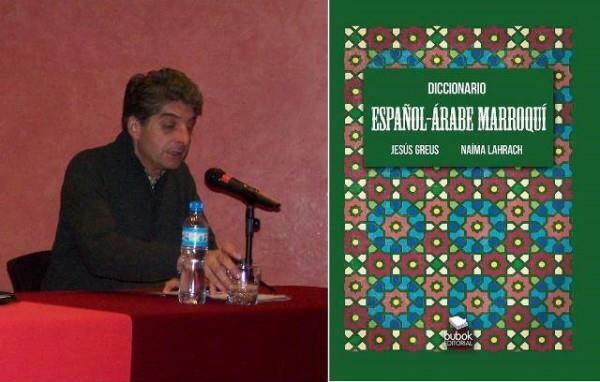 (MENAFN - Morocco World News) ">Rabat – During his stay in Marrakech, Jesus Greus began developing the dictionary in collaboration with several Marrakchis, primarily with Arabic professor Naima Lahrach. Jesus Greus was born in Madrid in 1954 to a family that instilled him with an appreciation for culture. He left Spain for London to obtain a degree in English language and culture at the Chartered Institute of Linguists. Greus then moved to Marrakech where he wrote many of his literary works. The ochre city became an adventure that stimulated his curiosity and inspired him to write. He wrote one of his best-known books, 'Zyriab,' in Marrakech. While living in Marrakech, Greus excelled in learning Darija, which instigated the idea to create a Spanish-Darija dictionary. Knowing Darija helped him to mingle easily with the locals which served his writing well. 'For the years that I lived in Marrakech, I made the effort to learn Moroccan Darija. I must respect those with whom I live as well as their culture,' he told Aujourdhui.ma.